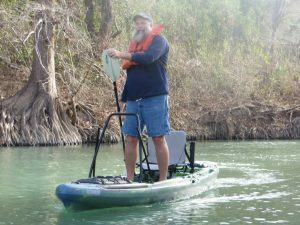 TGCK has closed our Austin location and will focus all our attention on you from our San Marcos T G Canoes and Kayaks Superstore, or Super Center, or the warehouse with more kayaks and canoes on the floor than any other dealer in Texas. Alex will be the face you will see, for the most part, as Evelyn and I plan to be semi-retired and a bit more footloose and fancy free. The move means TGCK plans to continue to paddle/pedal/motor full speed into the future. Things will change, but not the expert advice we freely give about our products and our desire to educate and serve you to the best of our ability. We have Jackson Kayak, Wilderness Systems, Native, Hurricane, Liquidlogic, Wenonah, Mad River, Old Town, Ocean Kayak, to name a few, and all the paddles and accessories to go with them. Demo before you buy. Demos are free, just call 512-353-3946. 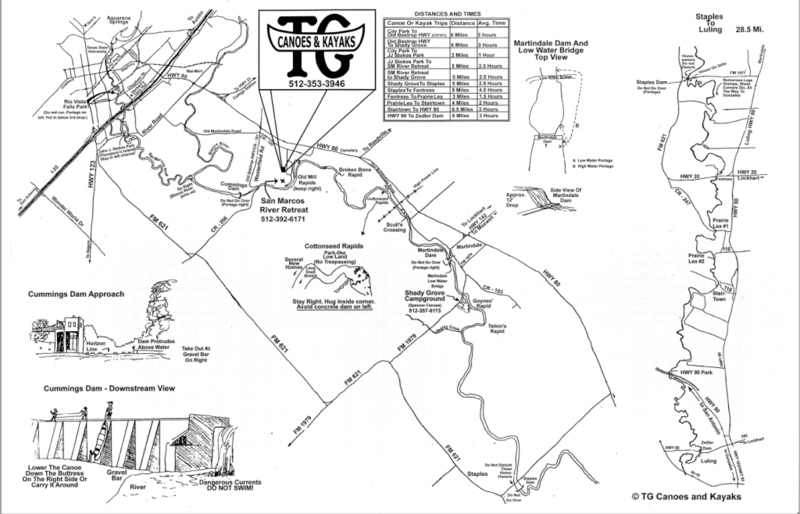 Check out our inventory at tgcanoe.com. Come say hello to Alex and let us help you buy the right canoe or kayak the very first time.